What We Do – Paulsan Construction Inc.
Our design build process provides a single source of responsibility for the client to communicate their requirements and project objectives. We then take that information and create a conceptual plan, drawing set, and pricing options to be relayed back to the client. Our process is structured to allow for the client to remain in complete control of their project without the hassle of communicating new ideas and changes to multiple parties that can sometimes be lost in translation. At Paulsan Construction we are dedicated to making sure our clients are satisfied with the end product as well as the stages leading up to it, keeping you involved every step of the way. You are in control by providing us a description of your individual and specific needs, we then create a preliminary plan and pricing so that you know exactly what you are getting and all of the costs involved. We also like to provide our clients with alternative designs/building techniques to choose from before the project is finalized so that you can feel secure that you are getting the design that suites you best. Paulsan Construction has a trained knowledgeable staff with over 50 years of combined experience. 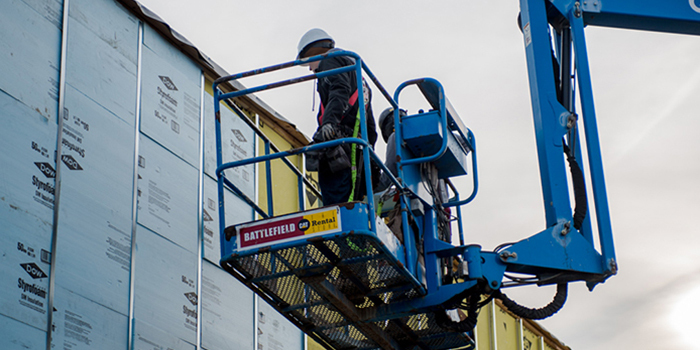 We have what it takes to get the job done and have overseen and completed numerous institutional, commercial, and industrial, and multi residential construction projects. We understand that each project is different and work hard to be sure that the most efficient construction process, materials, and equipment are utilized. Relationships that we build are what really set us apart from the rest. 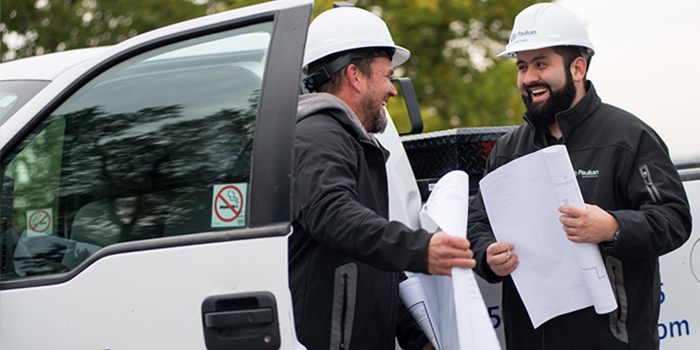 These relationships with our trades and sub-contractors that allow us to offer our clients with a wide variety of quality construction products to deliver projects that are completed on schedule and deliver on price and performance. The construction management process allows you to hire an experienced professional to make sure you are getting a product that will serve your needs exactly as you intend it to. We then can identify the most cost effective plan and a schedule that is functional and effective making sure your project gets completely in the timeliest efficient manner possible. Project management is a crucial part of our design build construction process and can be the difference between success and failure in the construction business. 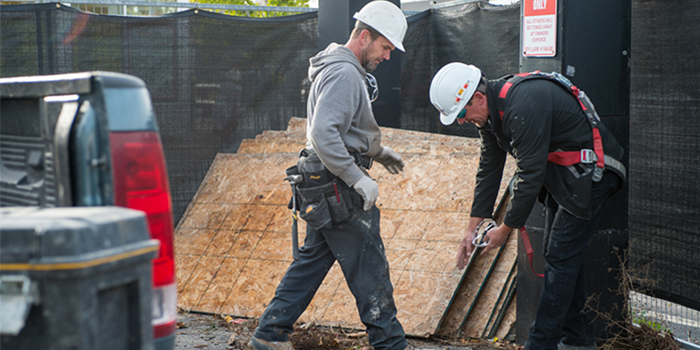 Our trained knowledgeable staff are here each step of the way to make sure your job is moving forward as efficiently and effectively as possible coordinating with our sub trades and driving the project further towards completion date.